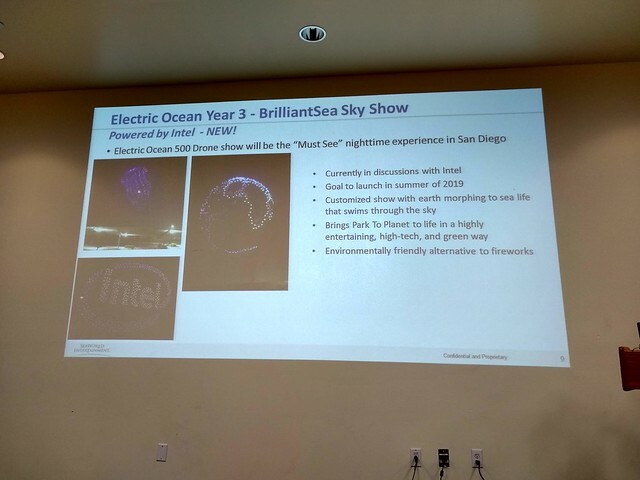 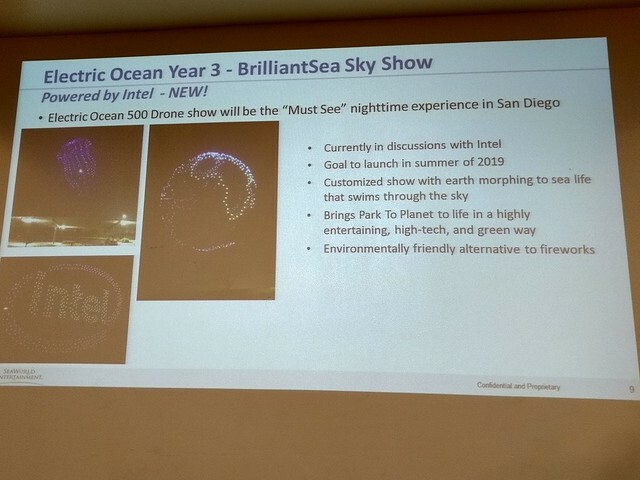 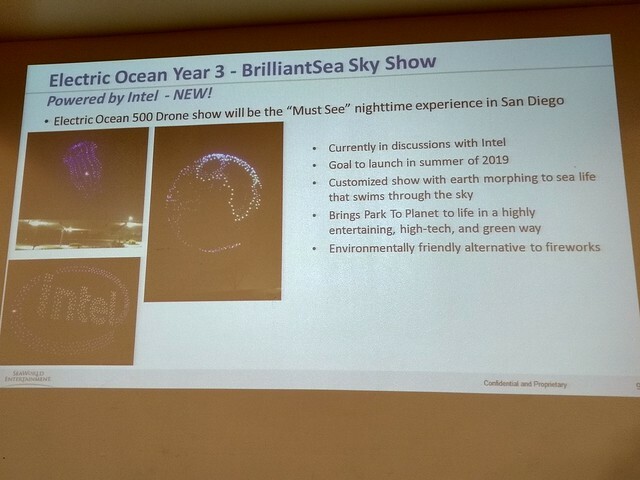 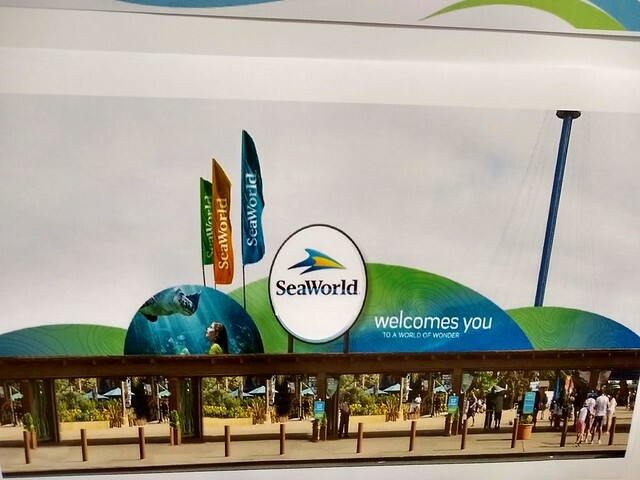 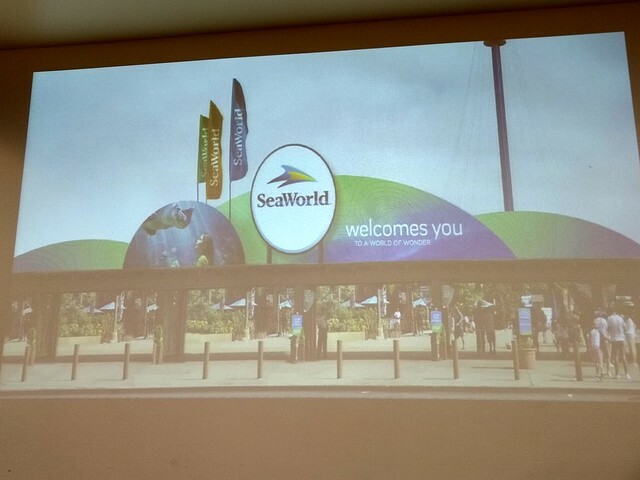 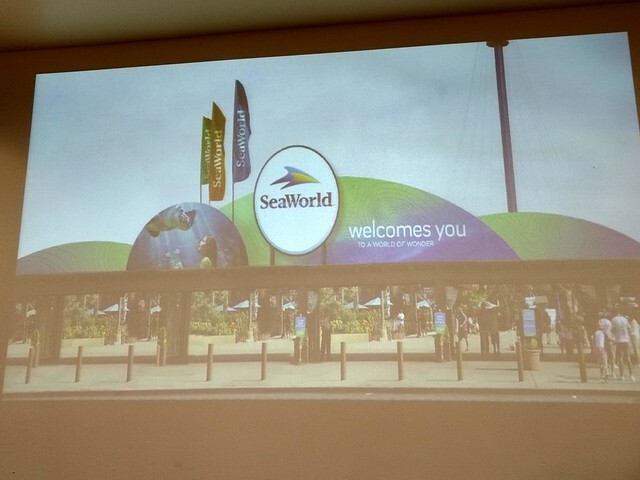 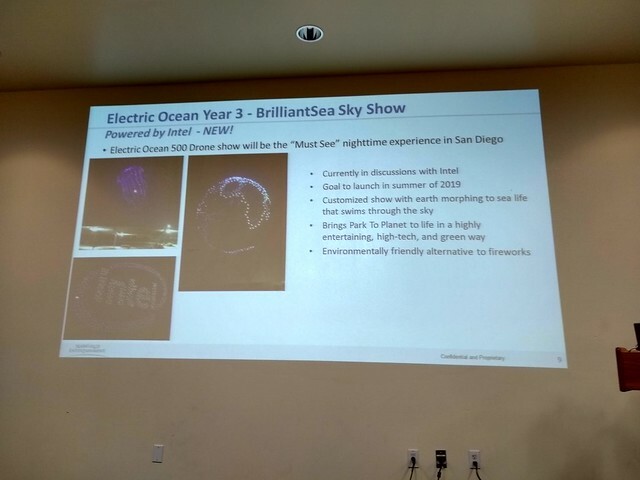 Just as we predicted earlier today, SeaWorld San Diego has announced their Master Allan for the next few years, including a brand new attraction for 2020! 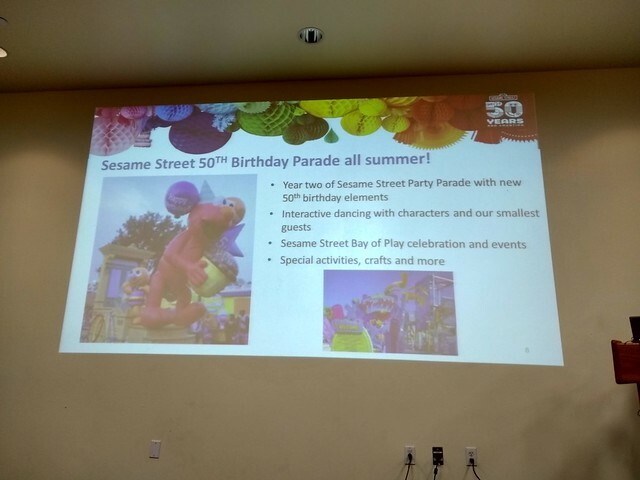 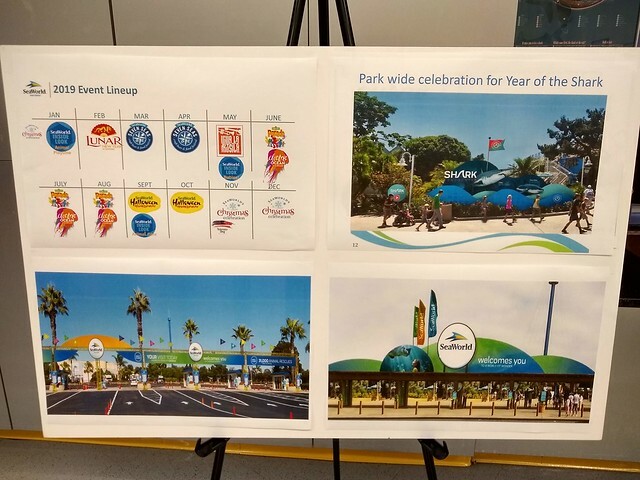 First, however will come the 55th anniversary celebration for the park. 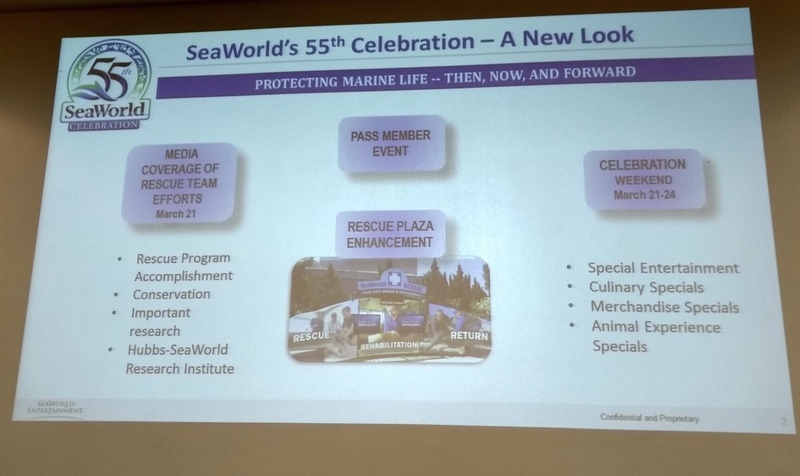 They will celebrate in a big way with a special focus on the rescue efforts on the park, including the partnership with the Hubbs-SeaWorld Research Institute. 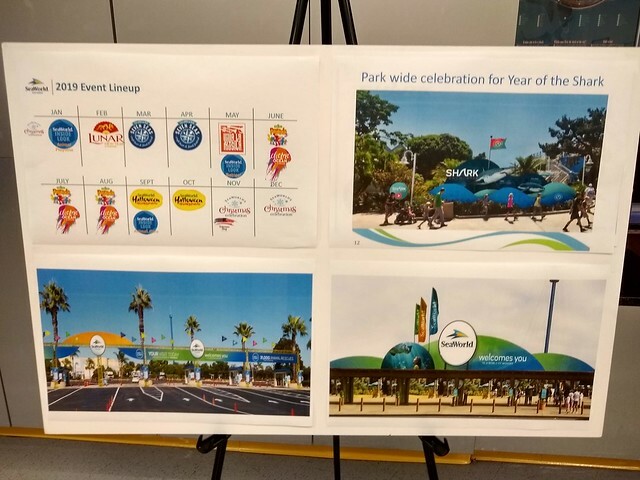 There will also be a refresh on the design of the Rescue Plaza, which will be redesigned to draw more attention to the rescue efforts in park. 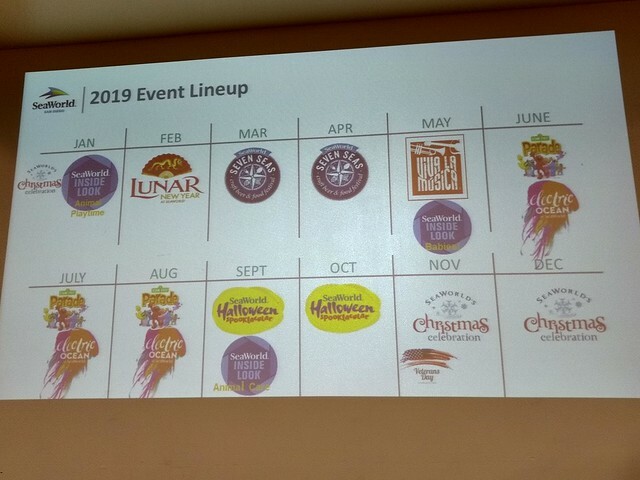 There will also be tons of entertainment for passholders with a special event. 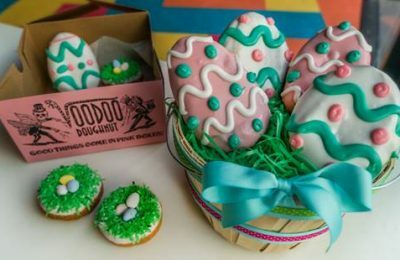 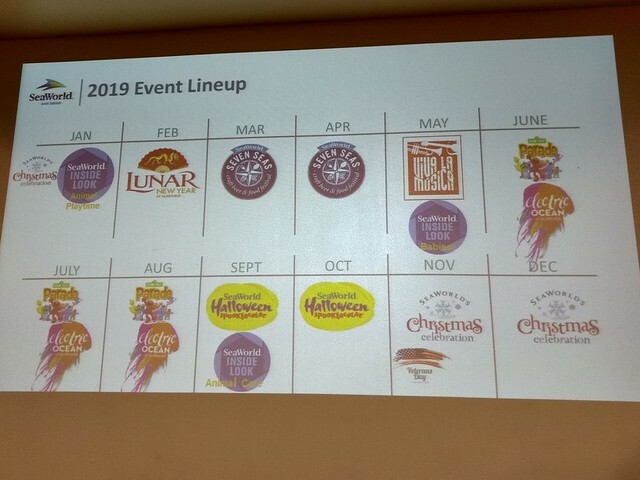 On March 21st-24th there will be special merchandise, culinary offers and more. 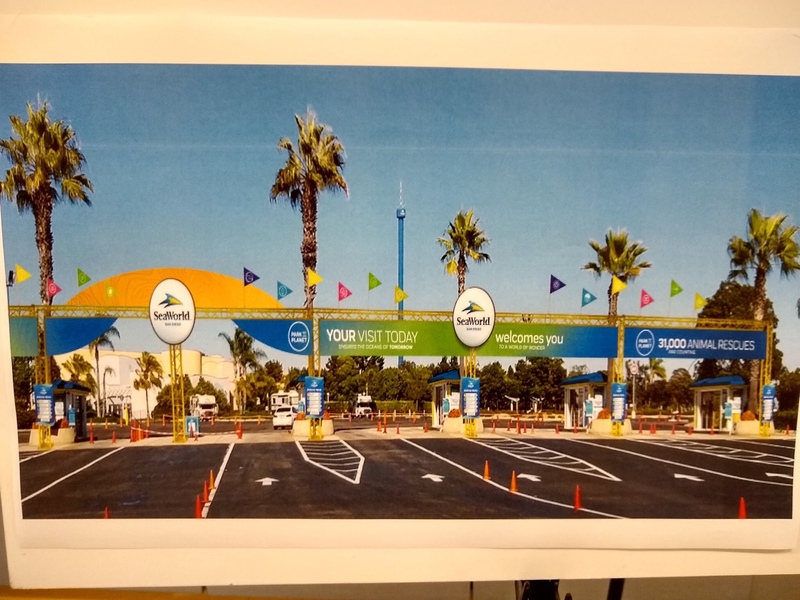 There will also be a new entrance plaza, with installed metal detectors and security checkpoints to make the process quicker and more seamless, enhancing the amount of time you spend getting in. 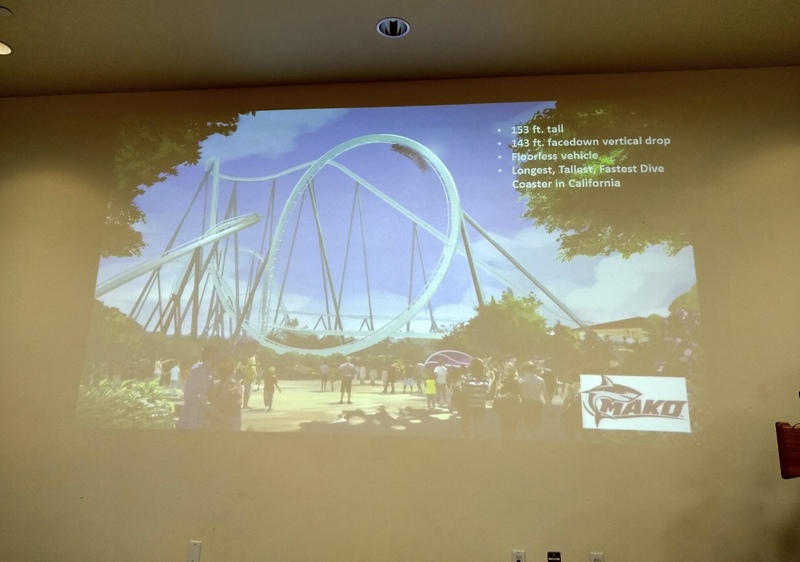 The biggest news is the massive new coaster that will be built in 2020, MAKO! 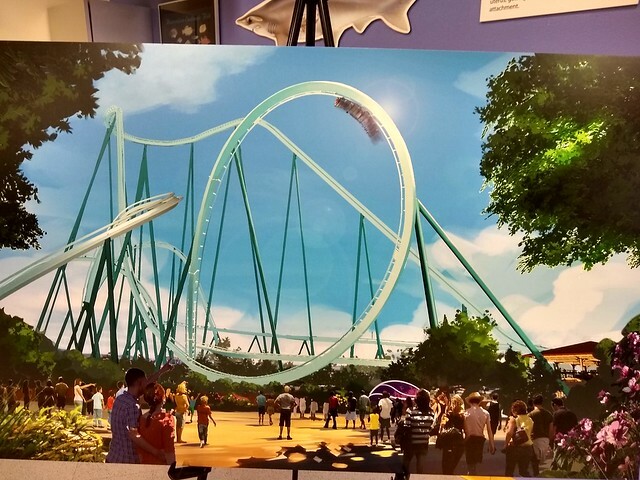 The coaster will take its name from the Orlando coaster, but as no two sharks are alike, the same will be said about Mako in San Diego and Orlando. 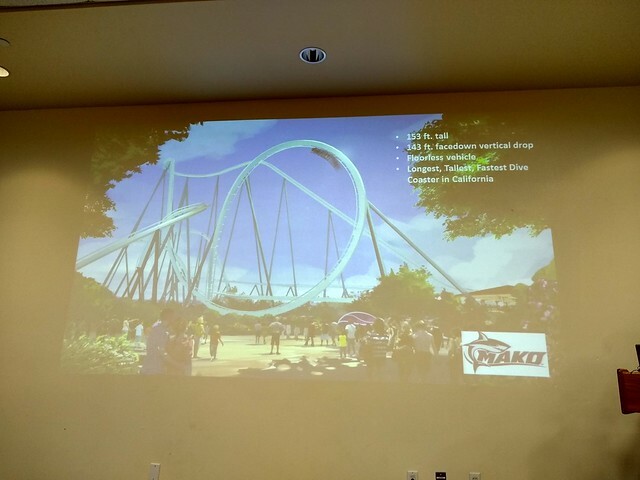 Mako will be a floorless dive coaster from B&M and will measure in at 153 feet tall, making it the tallest coaster in the park by 3 feet! 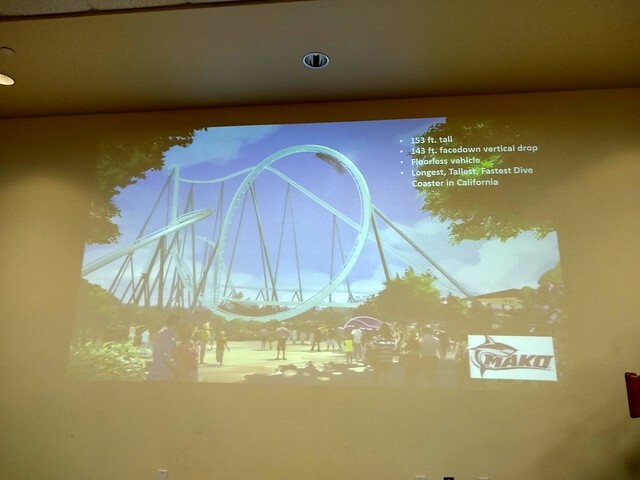 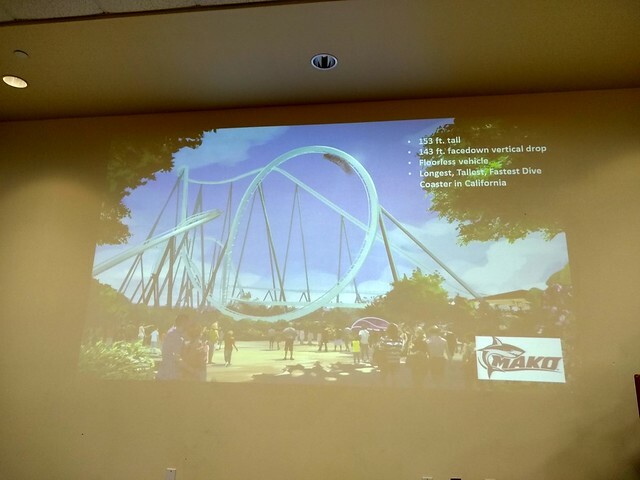 It will also be the tallest floorless dive coaster in Southern California, and will feature a 143 foot tall first drop. 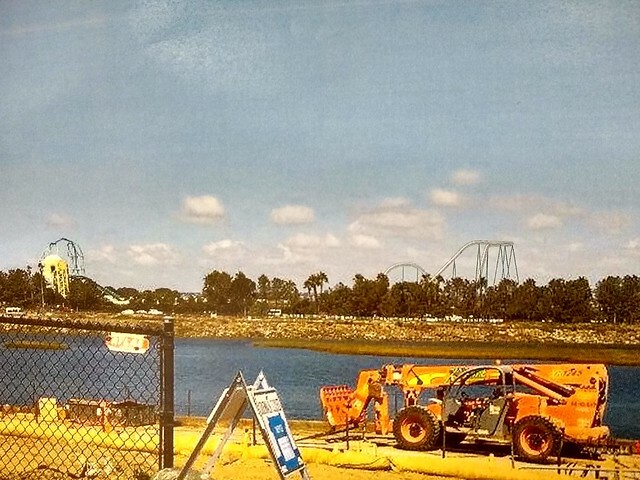 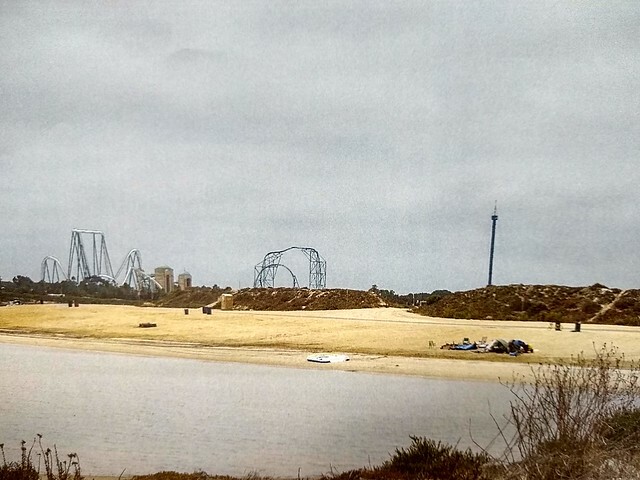 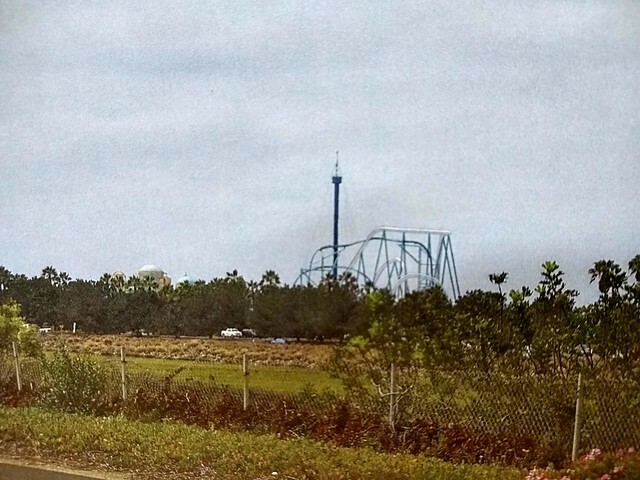 As rumored, Mako will be located on a piece of land that has already been approved for development. 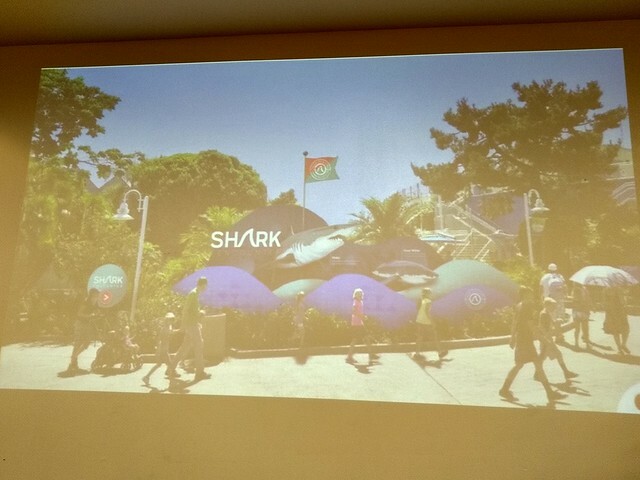 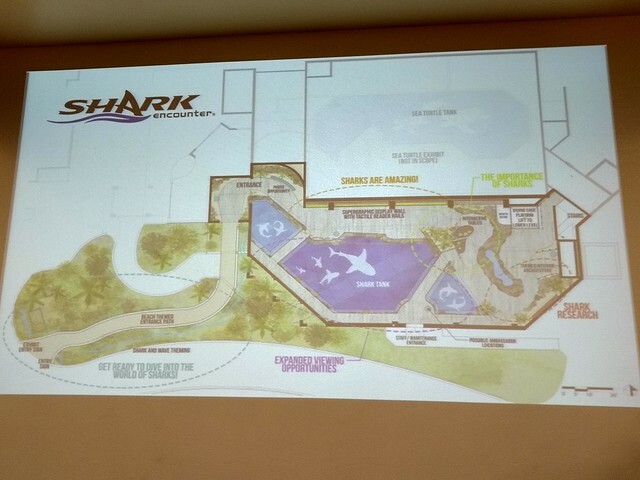 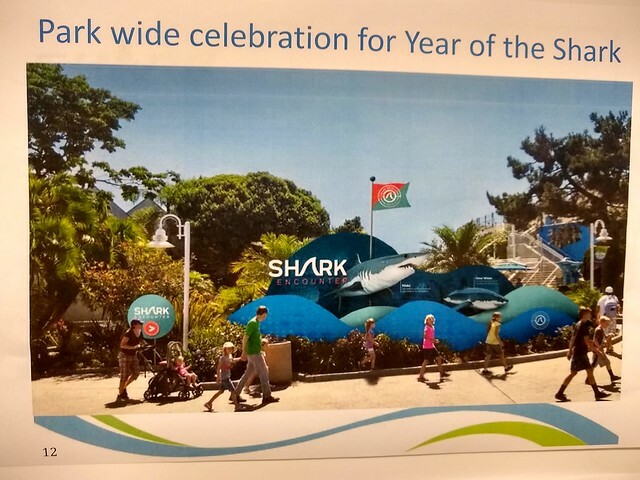 To go along with Mako, SeaWord will also renovate the current Shark Encounter exhibit. 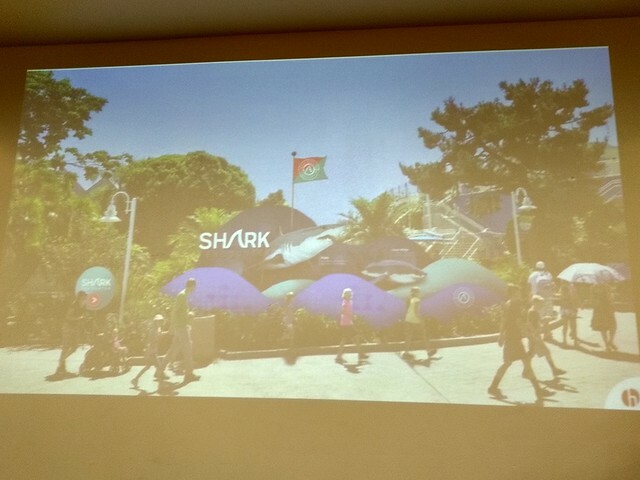 They will do a similar Shark realm to Orlando with enhancements to the shark tanks, and a more immersive educational experience. 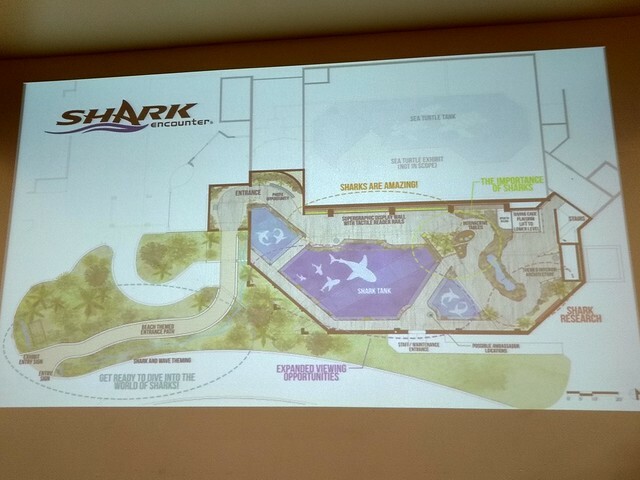 The park will put the emphasis on research and saving sharks who are facing more threats from man then before. 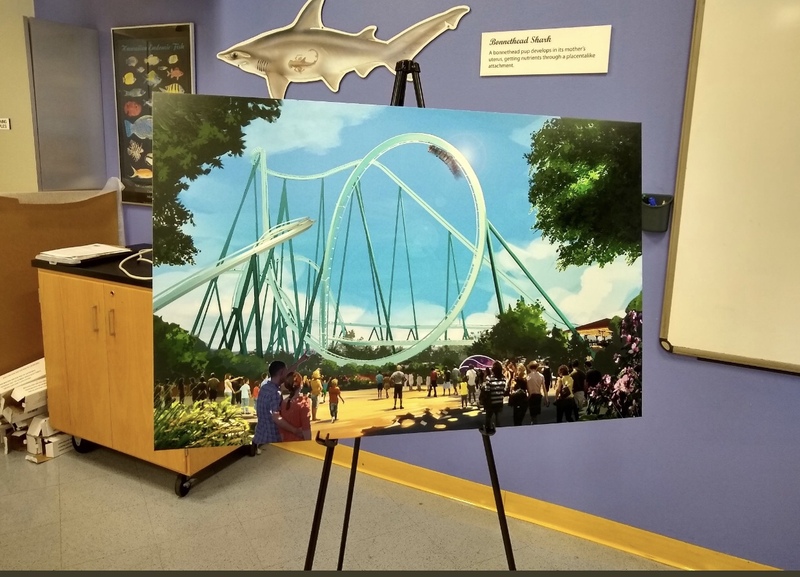 In 2021, the park will renovate the Penguin Encounter attraction. 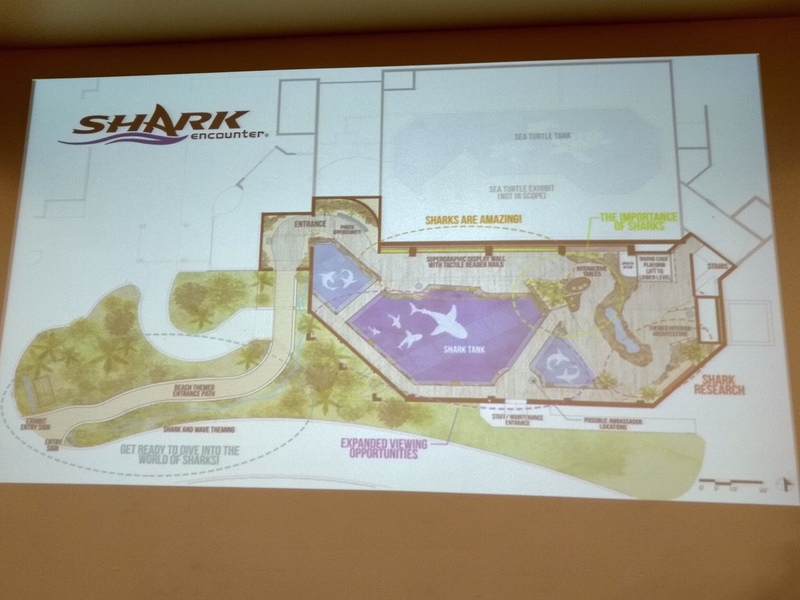 The current building is nearing the end of its life span, but the plans are only on the early stages of development. 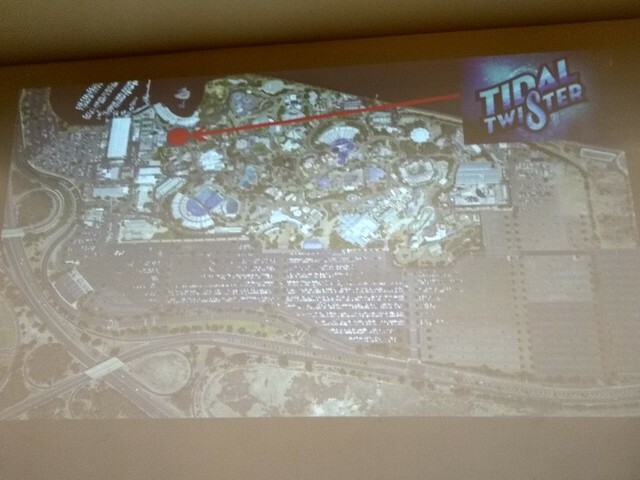 There aren’t more details on that expansion just yet, but stay tuned! 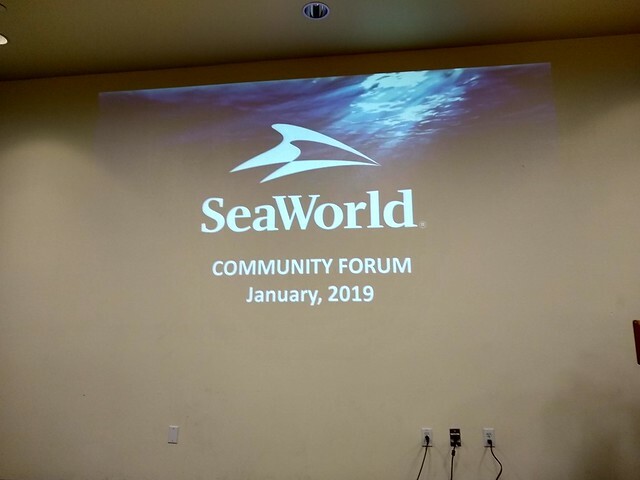 This is some big news for SeaWorld San Diego, who just a year ago was seen by many as the worst performing park in the chain. 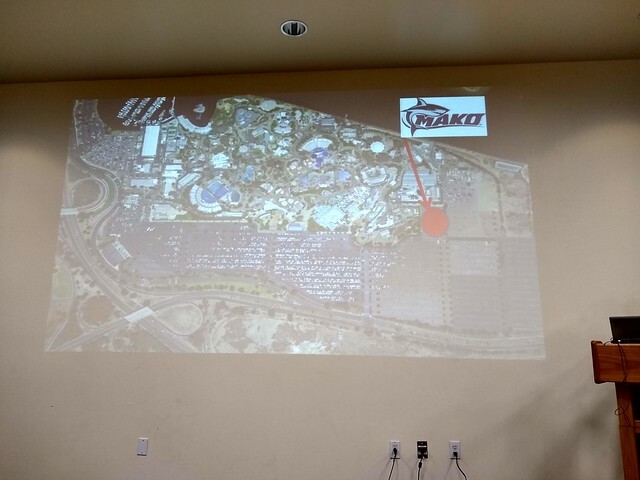 It looks like the company is insuring that not only does that perception change, but that it also brings unique attractions to Southern California. 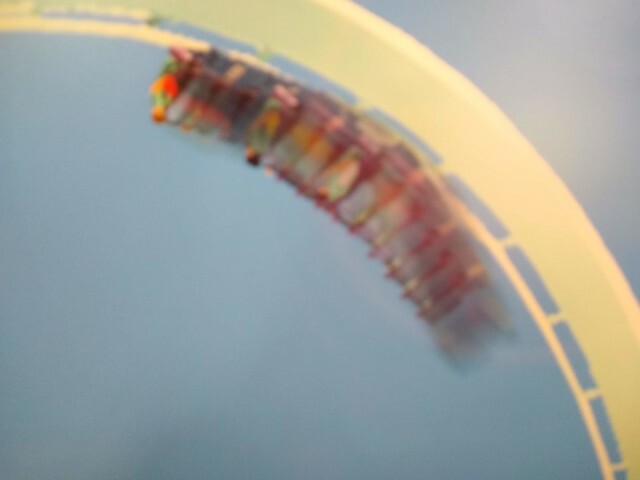 And if you’re wondering how this “came out of nowhere”, it didn’t really. 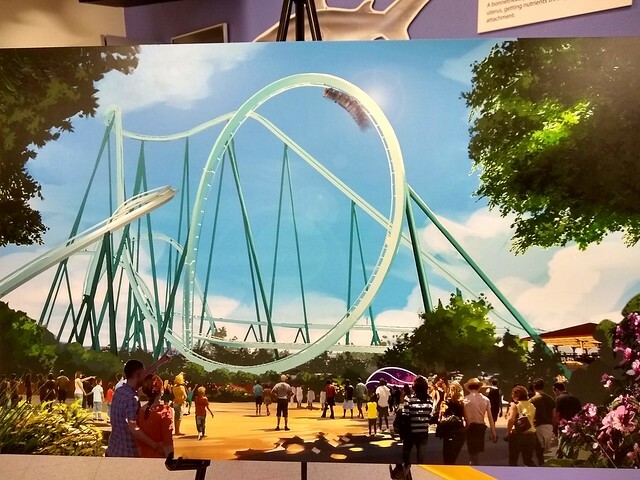 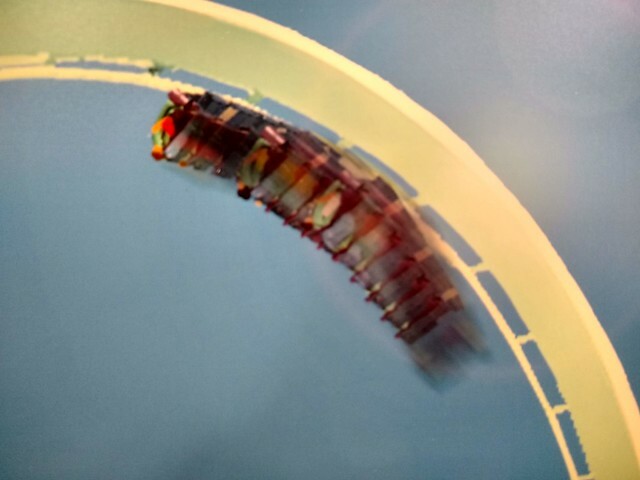 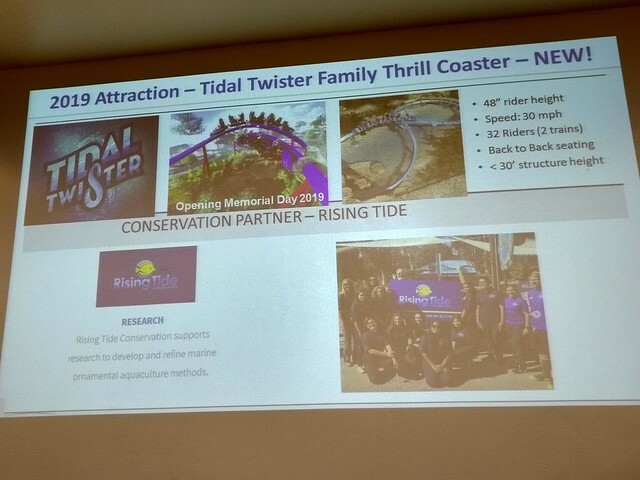 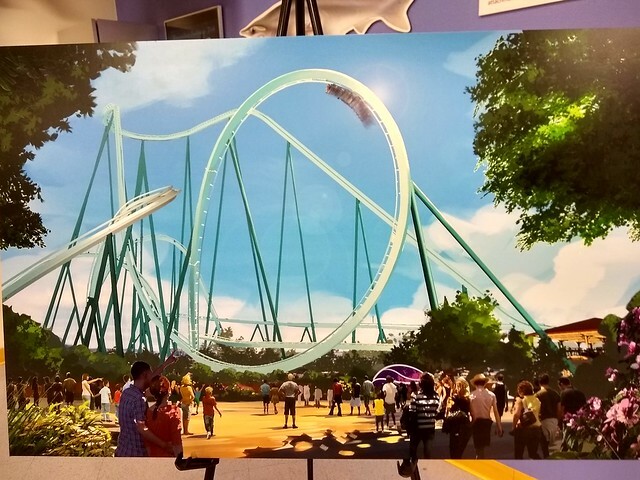 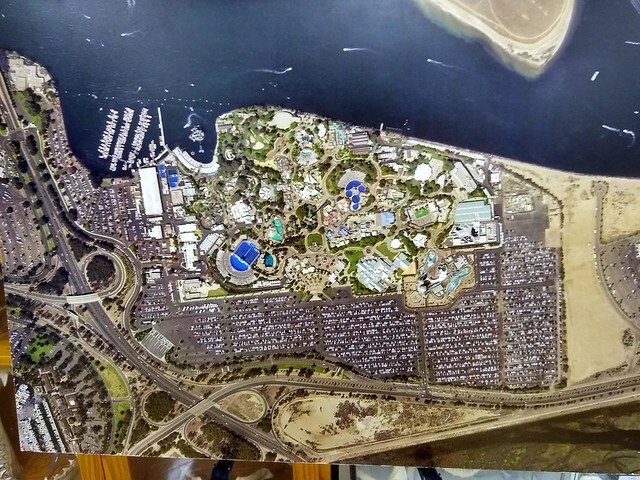 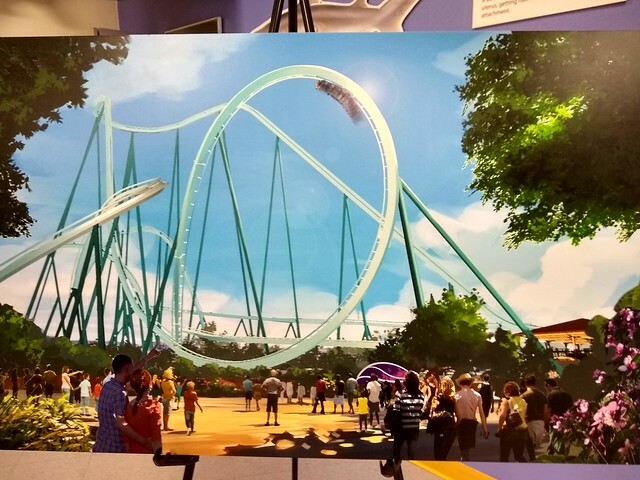 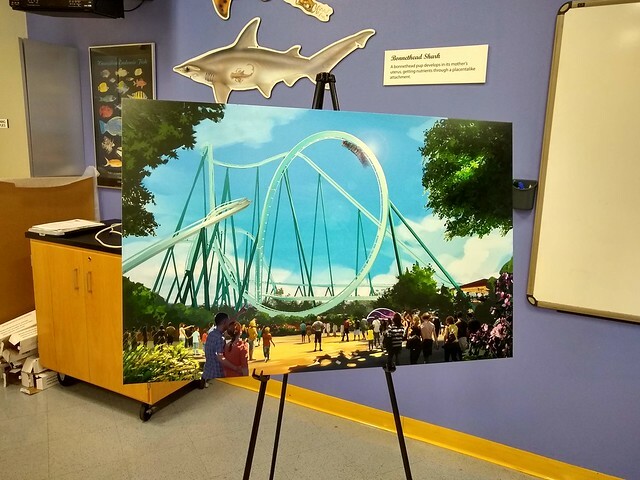 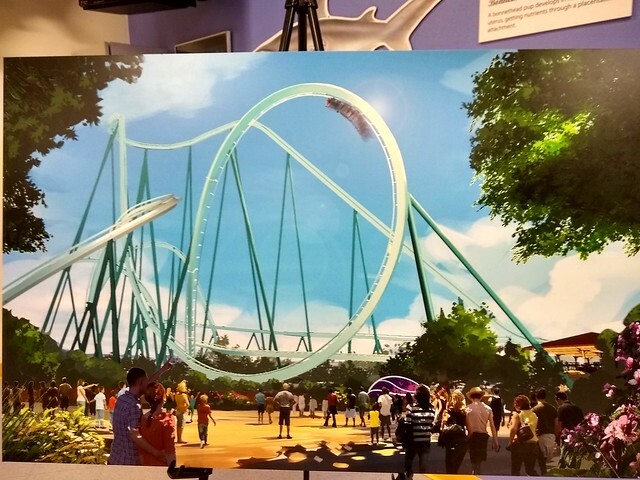 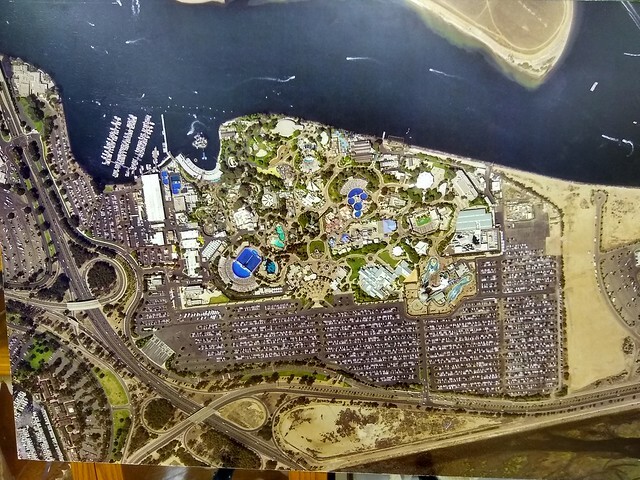 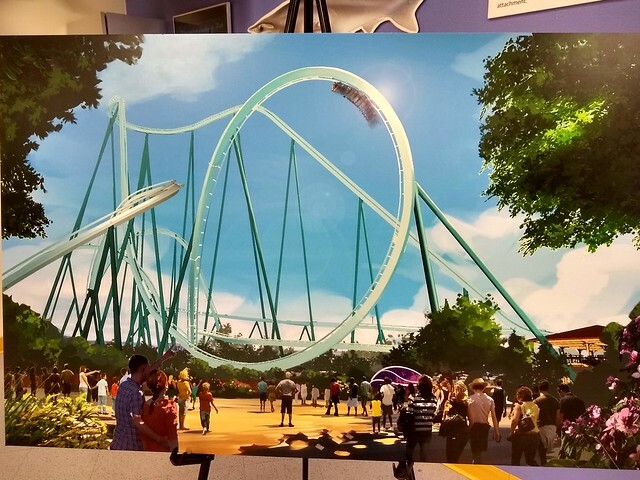 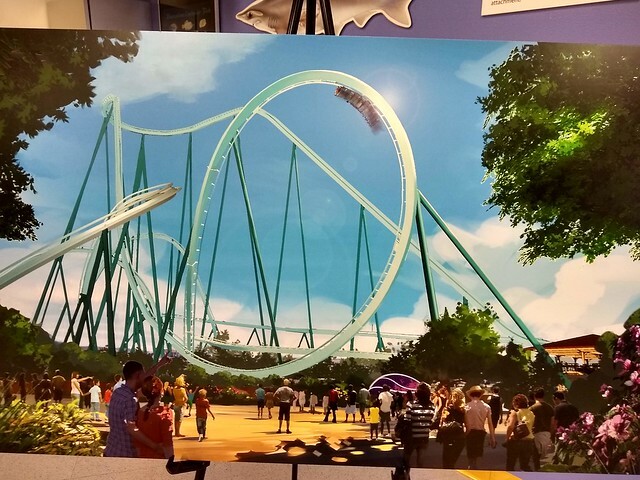 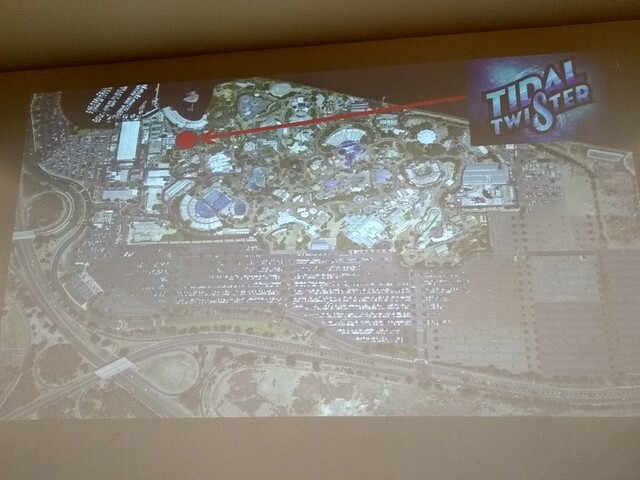 The coaster has been planned for a while, and the announcement was part of a huge “town meeting” presentation that not only outlines the company’s attraction goals, but also their economic goals. 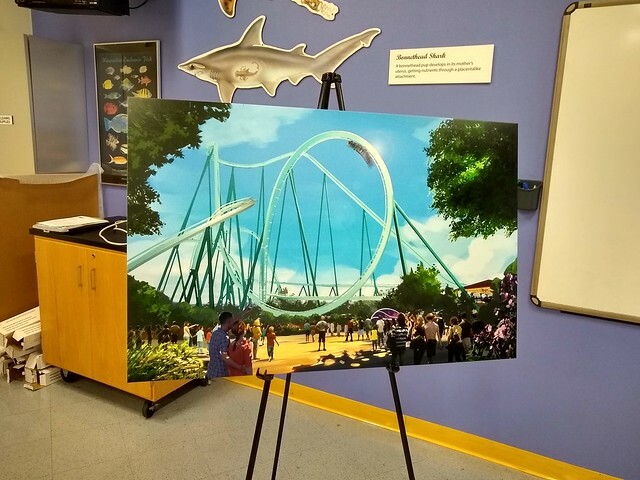 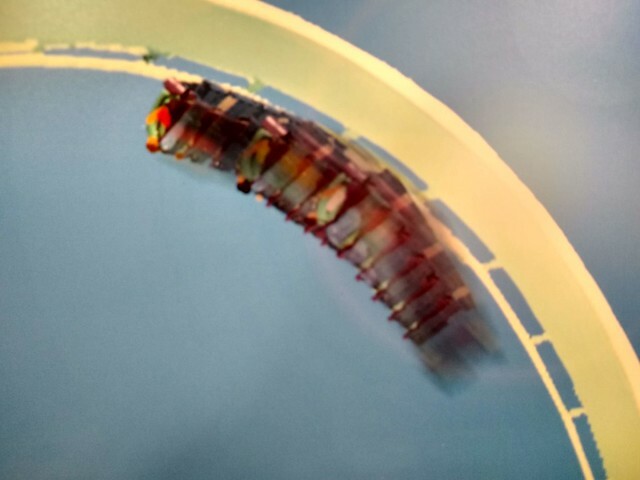 The park did a similar thing back on January 1st, 2017 when it first announced Electric Eel. 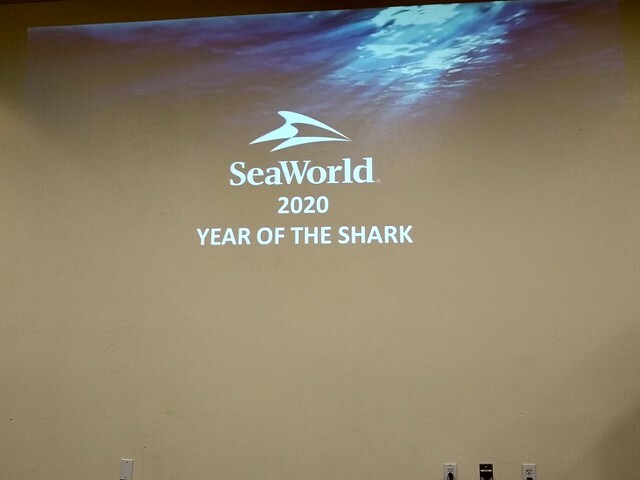 There is precedence for the announcement to be made this early and on a smaller scale. 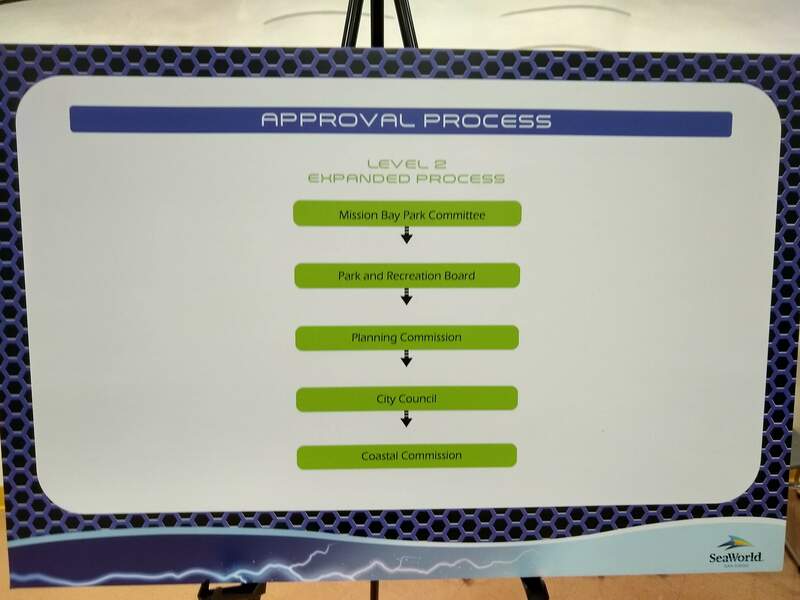 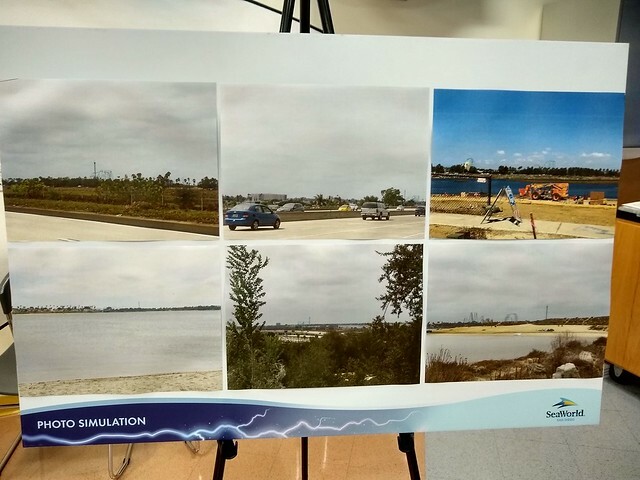 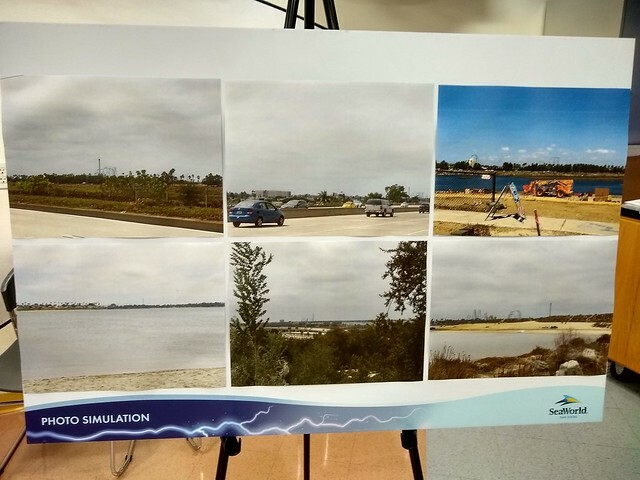 It was a Community Forum, and everything announced is contingent on getting approval from the various boards, and commissions, like the California Coastal Commision. 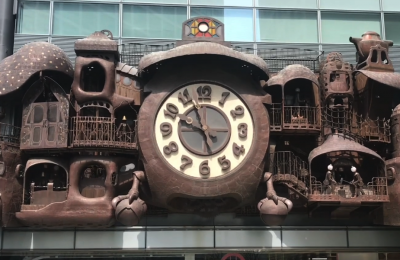 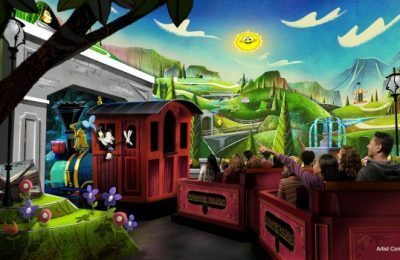 While this was an “official” announcement from the park, the hype train won’t start, and more details won’t be pushed until the park gets the final approval for these projects. 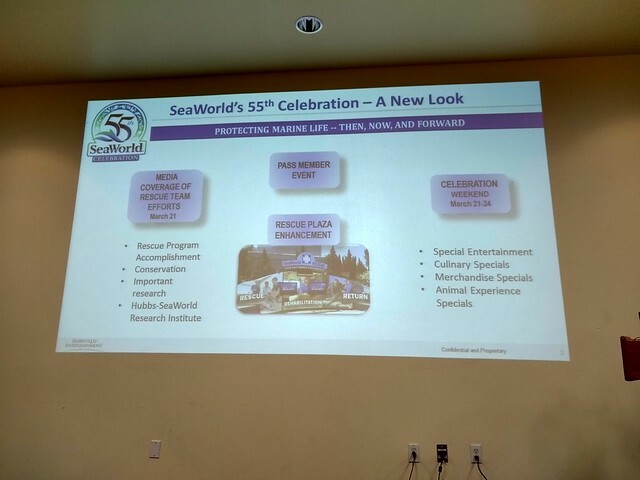 A very special thanks to SeaWorld News for bringing us the updates! 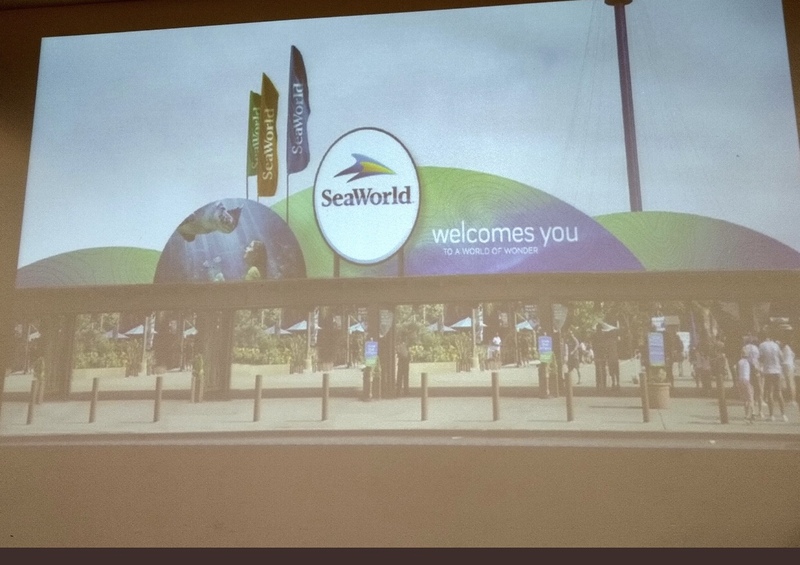 Be sure to follow them on Twitter!